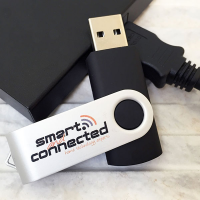 We have a great range of promotional USB Flash Drives, sometimes called usb memory sticks. 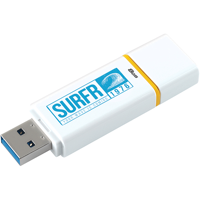 These printed USB Drives are available in a range of memory sizes, currently starting at 512MB and going upto 32GB. 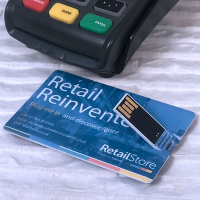 The technology inside the product is common across all our printed promotional USBs, it is just the external shape and the materials used for the casing that is different.